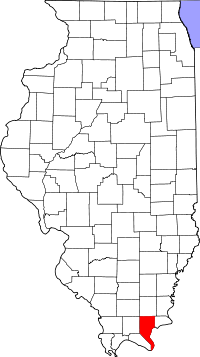 You can request vital records for Pope County from the Illinois Department of Public Health Division of Vital Records. The Departments birth and death records start in 1916 and marriage records start in 1962. Prior to this it was not mandatory for Counties to register vital records with the state. If you are searching for older vital records it is best to contact the Pope County Clerk's Office. Newer records however, are not open to the public due to privacy issues. If you are searching for divorce records you can contact the Pope County Circuit Clerk.